Now its sixth year, the Awards provide a fantastic opportunity to recognise and reward talented local athletes, coaches, volunteers, teams and clubs for their outstanding achievements in sport over the past 12 months. The Epsom and Ewell Sports Awards are organised by Epsom & Ewell Sports and Leisure Council, in partnership with Epsom & Ewell Borough Council and will be held on Tuesday 4 October at Epsom Downs Racecourse. Please note nominations close on Wednesday 31 August. All local winners will then go through to the assessment panel for the Surrey Sports Awards 2016, providing they meet the county nomination criteria. The short-list for the county awards ceremony is announced in November, showcasing the very best of sporting talent and dedication in Surrey. Short-listed nominees will receive an exclusive invite to the prestigious Surrey Sports Awards ceremony organised by Active Surrey, where county winners will be announced and celebrated in style! Councillor Barry Nash, Chairman of the Council's Community and Wellbeing Committee said, "The Epsom & Ewell Sports Awards is an excellent opportunity to reward the Borough’s hard working sports enthusiasts and to celebrate and recognise their sporting achievements, dedication, commitment and excellence over the last year. "With the range of awards on offer, show your appreciation and nominate your local sporting hero today! 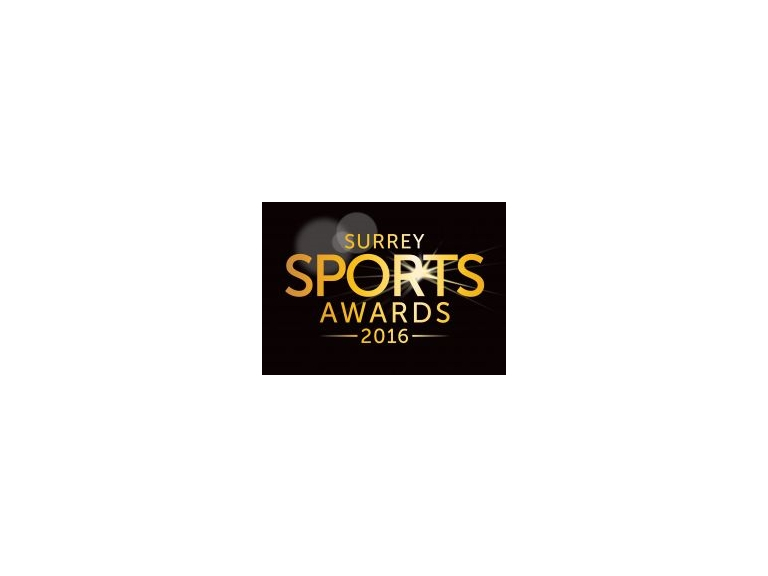 Your nominations can help the Borough's sporting talent progress to the prestigious Surrey Sports Awards."